Shopbop: WISH LIST | The zealot of fashion. I am a crazy shoe person, by that I meant I have an obsession with pretty shoes. 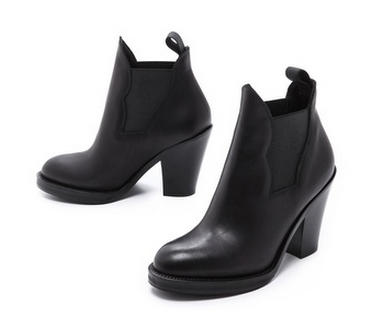 But somehow, I always fall in love with expensive shoes so here are just some shoes I've been eyeing on recently. 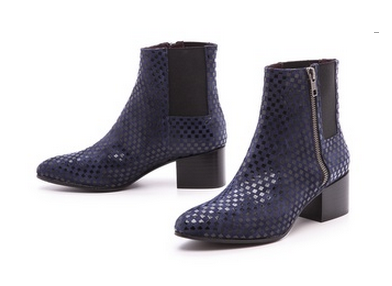 Everyone needs to own a pair of booties. 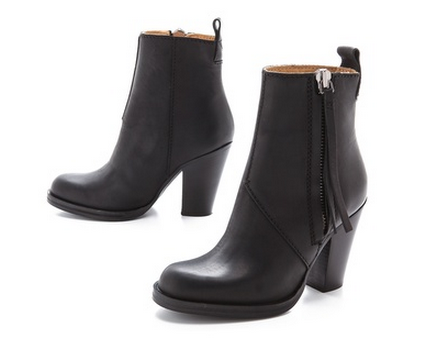 I like how these designs have chunky heels that makes it more easy to walk in, or even run. I don't really wear a lot of pumps but for starters, these are probably the best heels to go for. 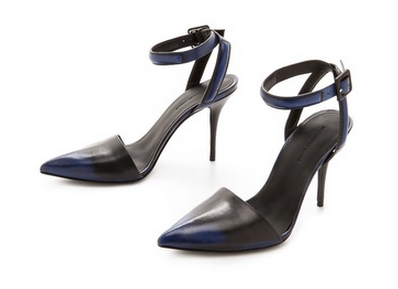 The classic pointy tip with a double ankle strap makes it great for everyday wear.